Want length and volume, and a bargain? Then let’s talk Fab! 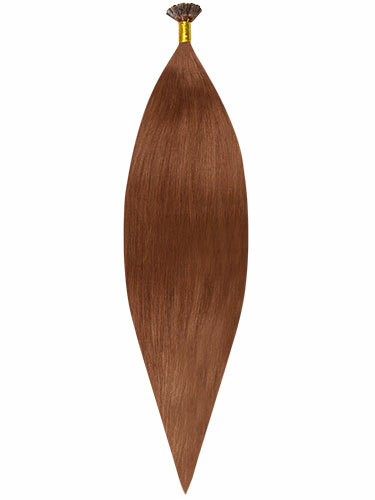 Fab Remy hair extensions are exactly what you need! Ideal for achieving those celeb style long locks, you get added length in no time at all. With pre bonded flat tips, these Remy pre bonded hair extensions are not only lengthening, but long lasting. And that’s not all. 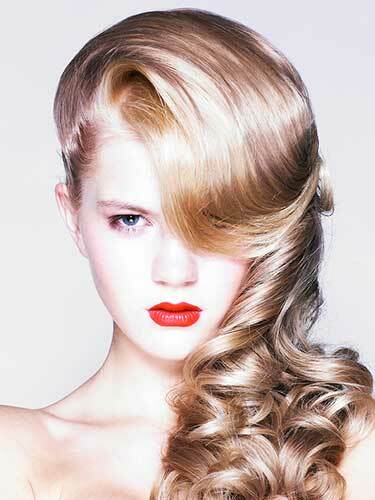 With Fab Remy hair extensions, you get volume too. Whether you go for 50g or 100g, you get to choose a style that suits you. Want more? Then add more - it’s as easy as that. And because they’re 100% human hair, you get gloss, shine, and sass as soon as they’re applied. Once you’ve worked out the colour for you, it’s time to think about the application. These flat tip extensions should be applied with a Heat Connector Tool to make sure they stay and tact and stay discreet. Soft, straight, and sleek, you’re spoilt for choice when it comes to show stopping styles… because yes, you can style them as you would your own hair! Once they’re in, every day is a good hair day. Platinum Blonde slightly darker than online picture but great quality hair.